If the damages to your roof are a result of a natural disaster, such as wind or hail, most insurance companies will cover the costs of the repair—but that doesn’t mean the process is easy. If you are putting off your roofing repair in order to avoid the hassles of dealing with an insurance claim, the good news is that Gold Key Roofing has been working with insurance companies for over 38 years, and we know what it takes to get a claim processed quickly and effectively. We offer the best insurance claims assistance on the market by helping you through each step of the process. 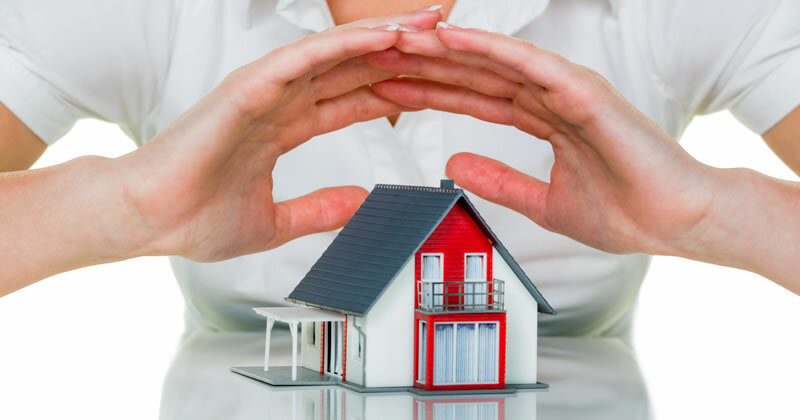 The first thing we will do is ask for a copy of your insurance adjuster’s summary in order to double check the damages and ensure that everything has been reported and evaluated fairly. Then we create a contract which entails both the repairs specified by the insurance adjuster and anything else we may have noticed. The next step we take is to fax the signed contract to your insurance company. If you would like to make the insurance claims assistance process easier, contact our professionals to schedule an on-site inspection. We’re happy to help!